The Delhi High Court has quashed a circular which proposed to deny certain facilities for treatment in a government hospital, for patients who do not hold a valid Voter ID Card of Delhi being categorised as a non-Delhi patient. Patients not having Voter I.D. Card shall be considered as Non-Delhi patients. Light blue colour OPD card shall be issued for easy identification of patients from outside Delhi. Such patients shall not be dispensed any medicine from pharmacy counters. They shall not be provided with the facility of any investigations (laboratory/radiology) from the hospital. 20% of beds earmarked for patients who are nonresidents of Delhi. If these 20% beds get filled by emergency admissions, no further admission of non-Delhi residents shall be done from OPD. The government defended the circular saying that it is to decongest the hospital, make it more efficient, protect the interest of doctors and other staff who are facing hardship because of the number of patients, visitors, attendants, etc., visiting the hospital and a situation pertaining to maintenance of law and order being created. 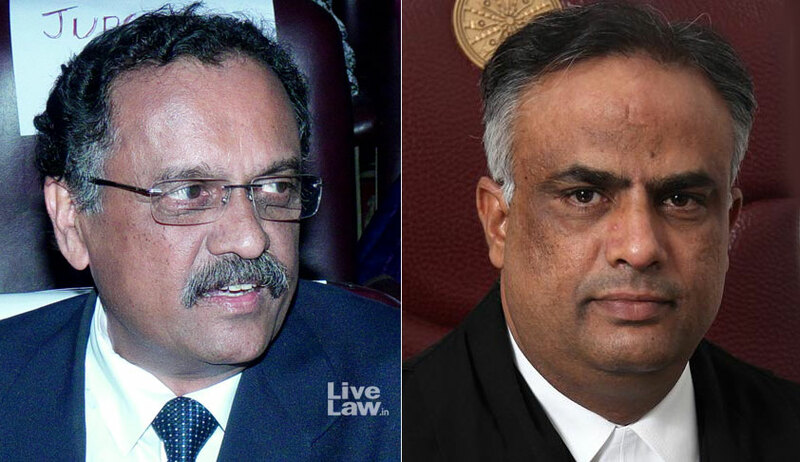 The bench comprising Chief Justice Rajendra Menon and Justice V. Kameswar Rao observed that providing medical facilities to each and every citizen is a constitutional responsibility, and the state may in the matter of providing medical facilities classify citizens into different categories by adopting a principle of permissible classification which has nexus to the purpose to be achieved. “In the present case, the classification is based not on the basis of any scientific or intelligential classification or system but it is based on availability of a Voter ID Card and the purpose to be achieved by this classification is to decongest the hospital and to bring in a system of discipline in the functioning of the hospital and running it in a smooth manner. In our considered view, neither is the classification reasonable, is not based on any justifiable reason nor is the nexus said to be achieved a reasonable one,” the court said. The court also observed that providing adequate medical facility to the people is not only an essential part but is also an obligation undertaken by the government in a welfare state and for discharging this obligation running of hospitals and health centres and providing medical care to the people seeking the same is a requirement of Article 21 of the Constitution. The bench also observed that the circular classifies identically situated persons differently for the purpose of granting them a medical facility without any rational basis and therefore we cannot uphold such a classification. “The circular proposes to achieve the goal of decongestion of the hospital and rationalise the method of treatment to avoid certain situation that may arise in the hospital but in doing so a classification which is prohibited under law is being practised by the State and if the classification undertaken for classifying the citizens coming for treatment into two groups in a manner which is not permissible in law, we have no hesitation in holding that we cannot uphold such a classification,” it added.